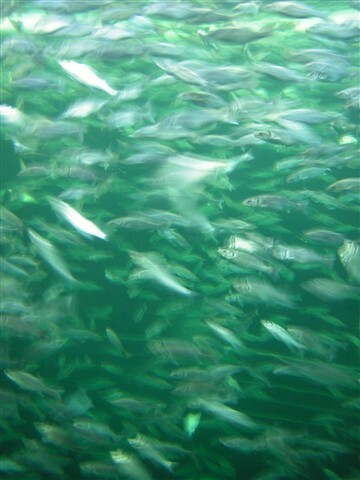 Dozens of fish flitting against a blue-green backdrop. 59 The e-mount has been at for years. Why no 3rd Party Lenses? 41 the 35 f1.4 magic lens did not make the "cut"